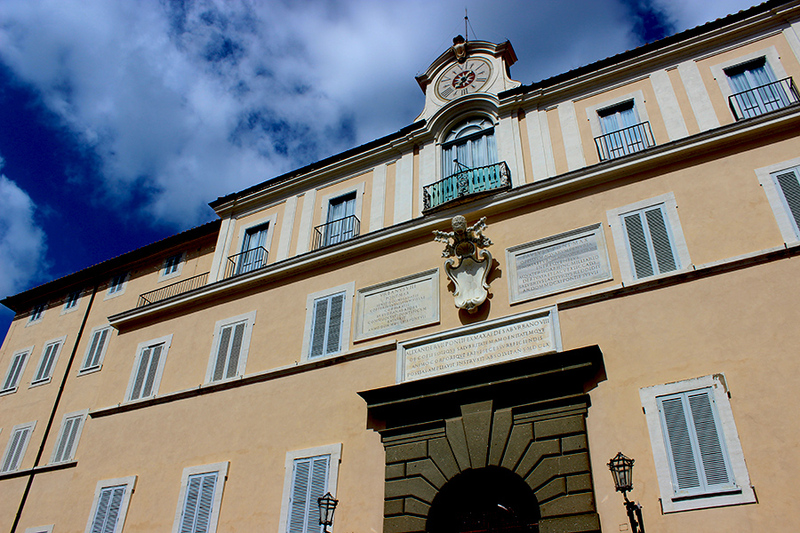 Rome has enough on offer to keep you in awe for days, but if you’re looking to escape the city, the Pope’s summer residence might be the perfect location. 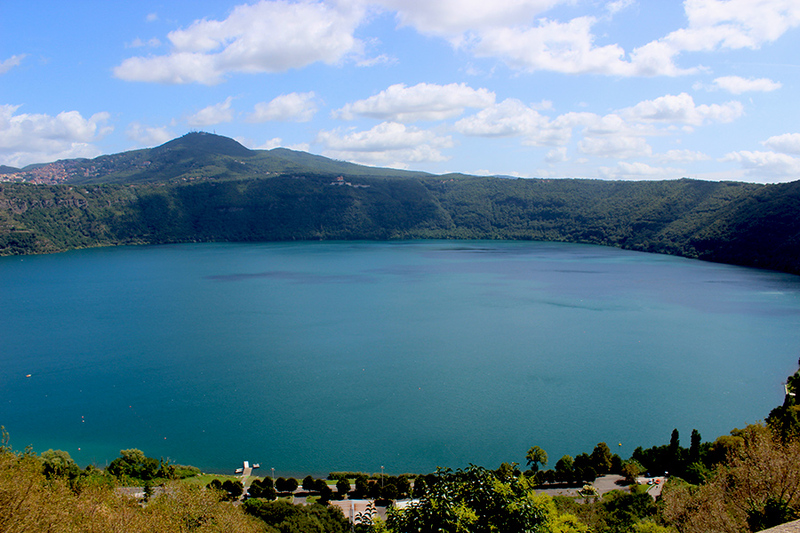 Castel Gandolfo is situated about 24km (15miles) outside of Rome and overlooks the Albano Lake. It lies on top of the Alban Hills and this location gives it its picturesque status. 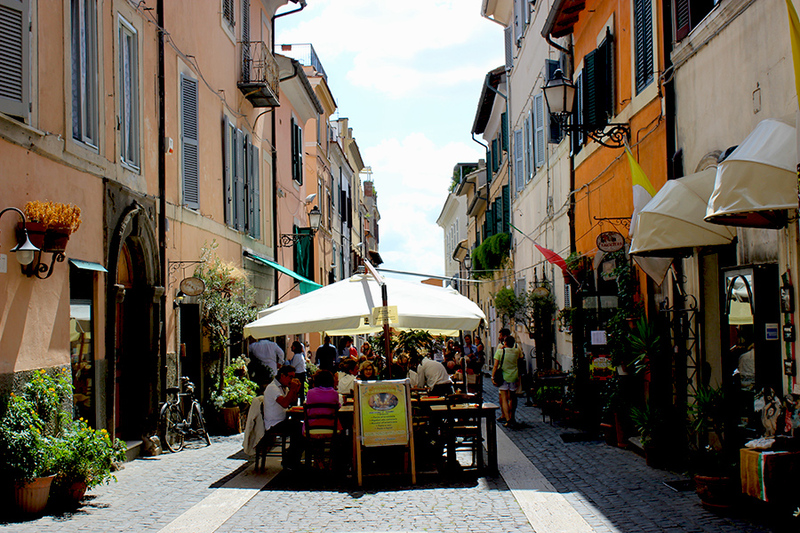 Not only is it picturesque, it’s also quiet and peaceful and has some great restaurants on offer. 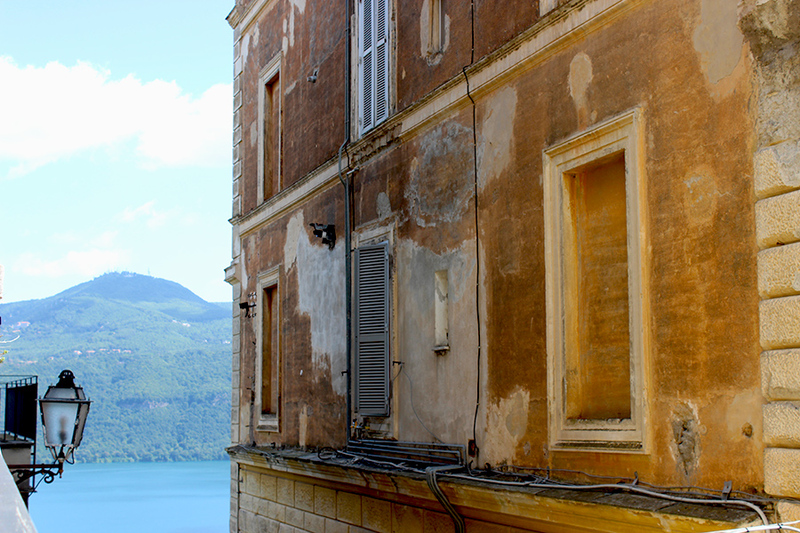 Castel Gandolfo is one of the Castelli Romani, which refers to the collection of hill-towns scattered around the Alban Hills. 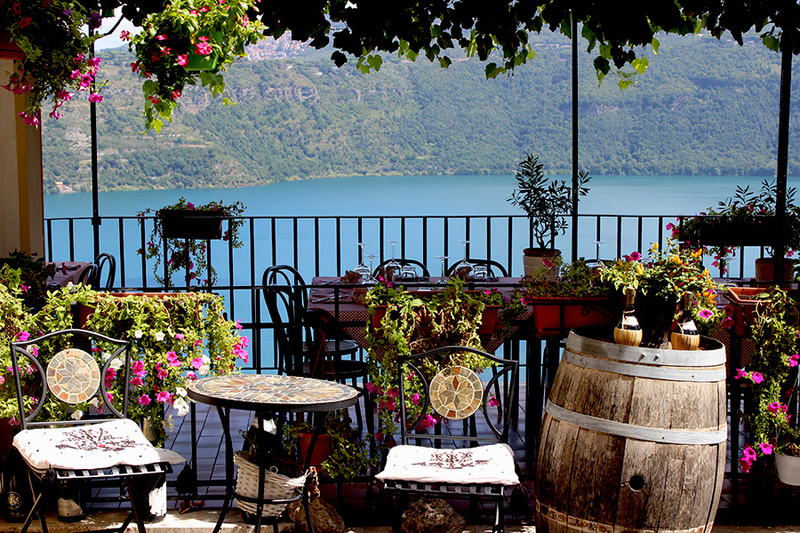 The best way to see these wine-producing towns is by renting a car and visiting them one by one. You will pass lush greenery, beautiful crater lakes and astonishing villas along the way. 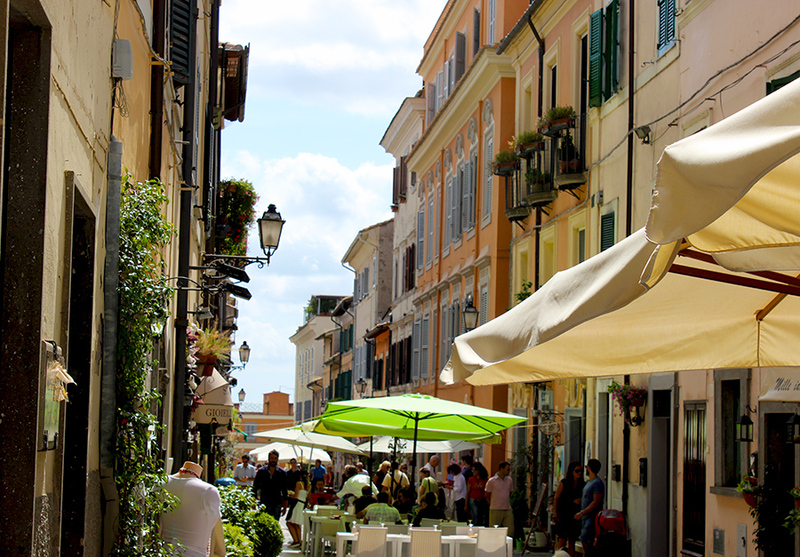 If you are slightly tighter on budget – like we were this summer – you can also access these towns by local train or bus, however bear in mind that the Roman transport system isn’t punctual and can really work on your nerves. Me and a friend experienced this when getting a bus from Anagnina metro station to Castel Gandolfo on a Sunday. It took us quite some time to find the right bus (and we definitely got to use the basic Italian skills we were working on during the week), and had to wait a long time for our connection. Of course, no one could tell us when the bus would actually arrive, and if it would actually arrive. Next time, we said, we will hire a car, even though that will put our lives on risk with the crazy traffic manners of the Italians. 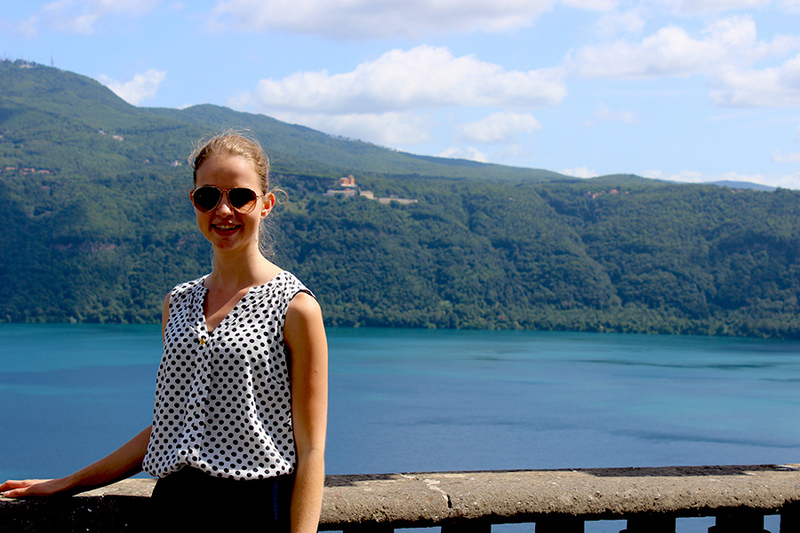 All the transport problems aside, we had a lovely time in the beautiful little town of Castel Gandolfo. 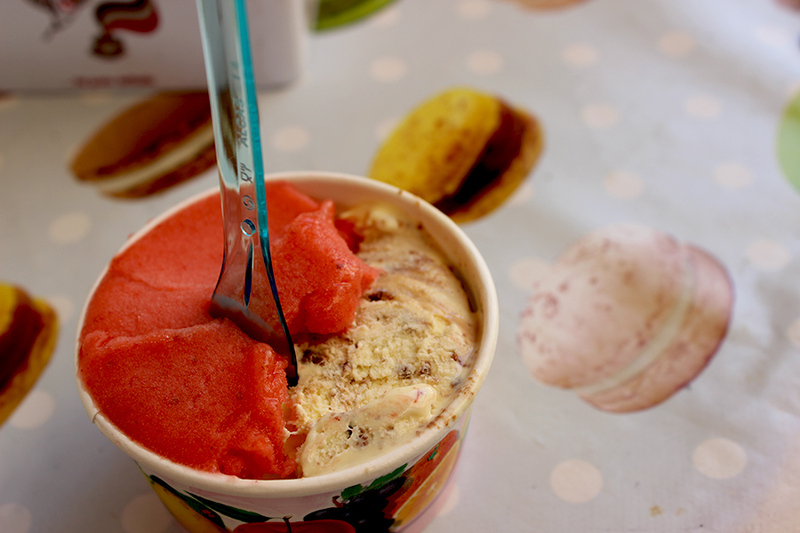 The view of the hills and the crater lake were magnificent and we filled our time with strolling around town and eating gelato. 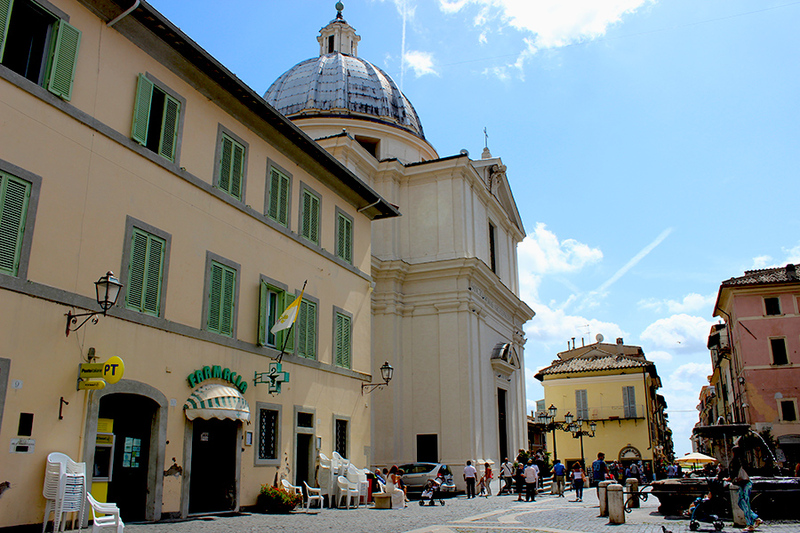 We saw the Papal Palace standing proudly on the square, as well as the church of San Thomas di Villanova, designed by Bernini. 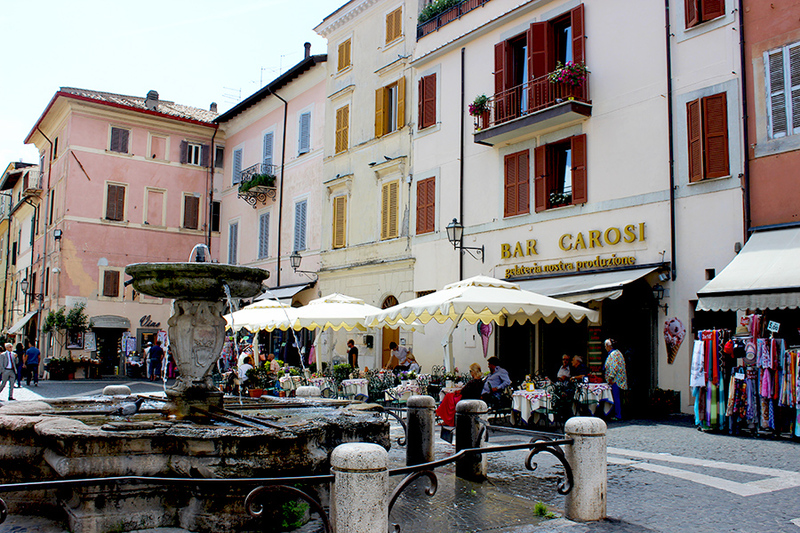 It was really a great chance to explore the small-town life of the Lazio region. 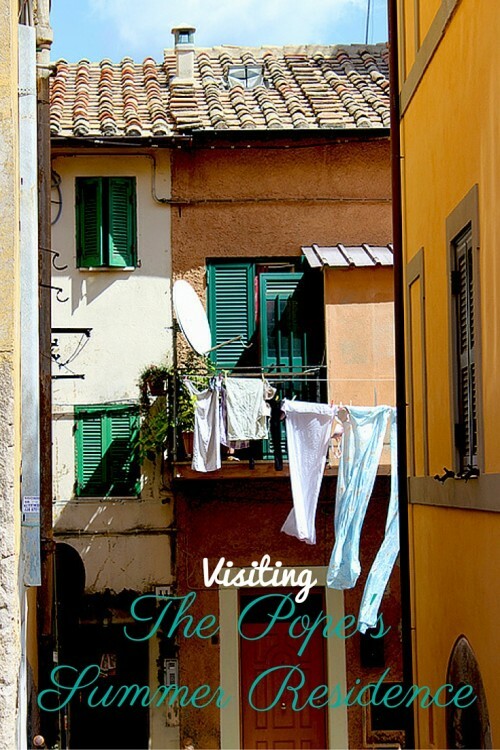 Over to you, have you ever visited any of the Castelli Romani (or did you meet the pope in Castel Gondolfo)? Share your experiences down below in the comments! Like what you’re reading? Sign up for more travel inspiration and grab your FREE copy of the Ultimate Travel Planner!